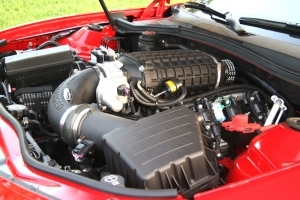 Magnacharger's TVS 2300 Supercharger system for your LS3 V8 Camaro will wake your Camaro up in a big way! 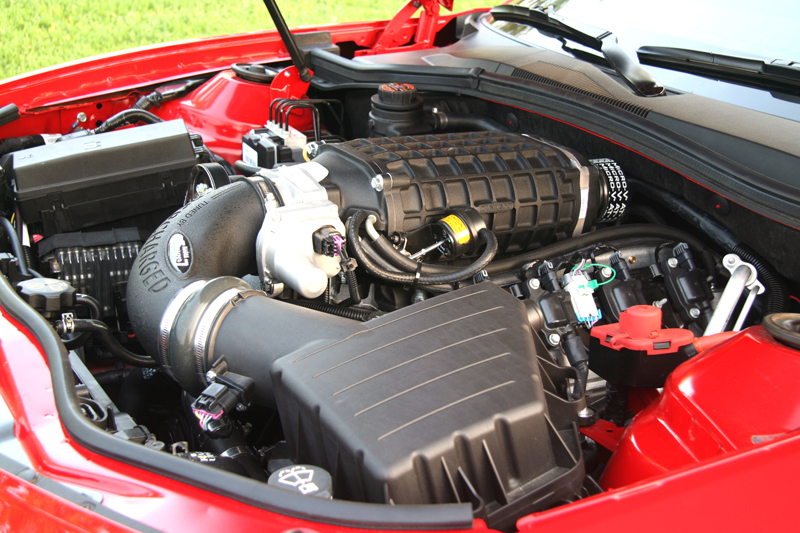 Featuring a front inlet Eaton TVS 2300 supercharger unit with internal bypass, this kit comes with everything needed for installation including a cast aluminum intake manifold, air to water intercooling system, water circulation pump, and all hardware necessary for a complete installation. Eaton's MP2300 TVS supercharger is a positive displacement unit giving you instant boost from idle to redline with virtually no lag. 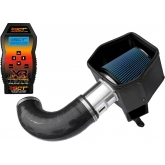 This gives you better power under the curve that any other supercharger system on the market. The included computer programmer insures the car is properly calibration upon installation. Spark and fuel calibration as well as transmission shift points, shift firmness, and torque converter strategies (on automatic transmissions) are all changed and optimized for performance, driveability, and fuel economy. 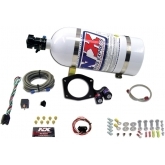 Expect horsepower levels or 475 to 495 rear wheel horsepower and around 450 ft/lbs of torque with this kit.